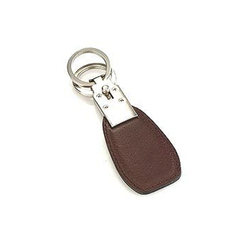 Offering you a complete choice of products which include soft leather pouches, brown leather pen case, designer leather key fob, fancy leather key fob, framed coin purse and leather coin case. 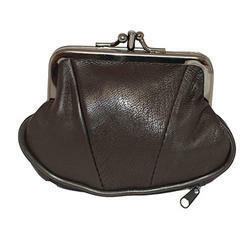 Description :Soft box leather pouches with magnetic closure ideal as it opens into a box shape with an inner tongue to prevent fall out. 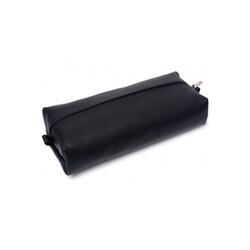 Special rubber lining to keep the moisture in. 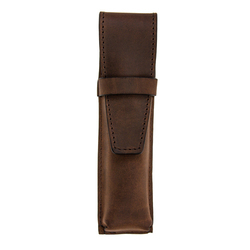 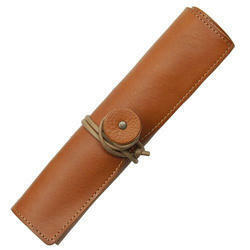 Description :Top grain leather pen case with padded tuck-in-flap protects pens and clothes while displaying your pens in a neat professional case. 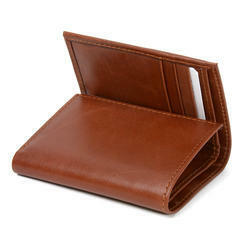 Leather made in Italy. 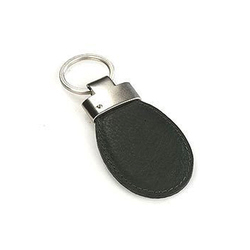 Description :Carry your loose keys securely with these key fobs. 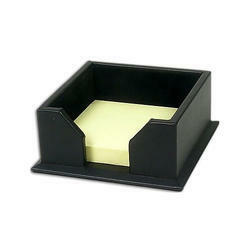 Accented with reversed debossed "C" logo, the high quality metal fixture makes a style statement. 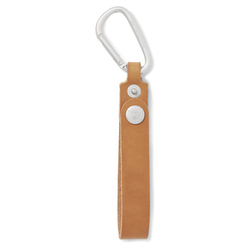 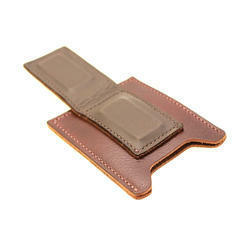 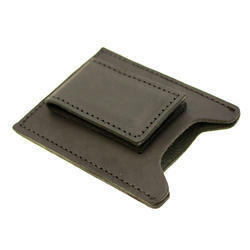 Description :Our leather magnetic money clip features an extra heavy duty magnet. 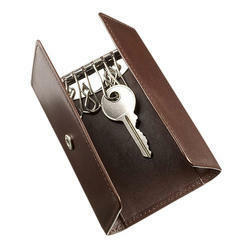 Holds up to 25 folded bills. 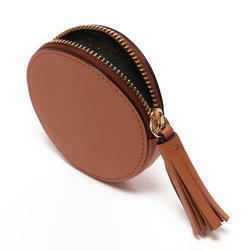 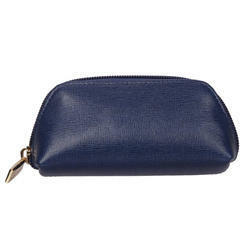 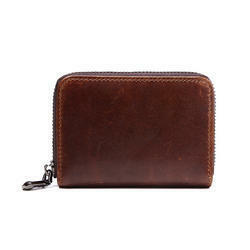 Size 2 7/8" x 1 1/2"
Coin case with exterior snap closure ,exterior front zip coin pocket with leather puller. 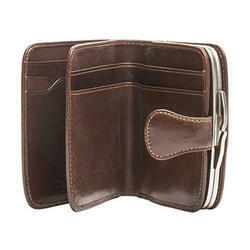 Features exterior back slip pocket with clear id window and snap closure suede interior lining, cash pocket, six card slots, two slip pockets. 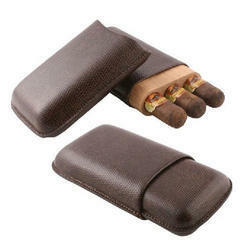 3 vittori leather cases (lonsdale). 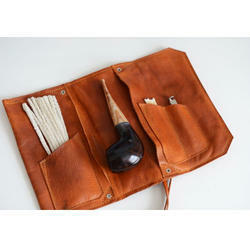 Looking for Leather Gift Item ?